Xavier Pauchard adapting the technology of Zinc based alloys represented the ‘democratic excellence’, and is the first product that realized the spirit of Bauhaus by combining a simple design with efficiency (It was exhibited in the Louvre Museum as well for this reason). 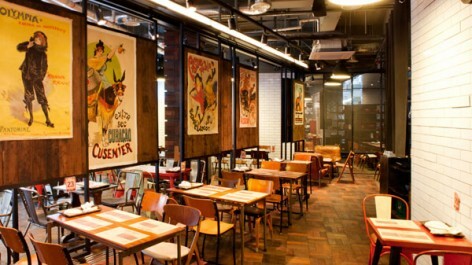 What kind of mindset should a Café that is decorated with Tolix chair have then? What is the origin of Café? 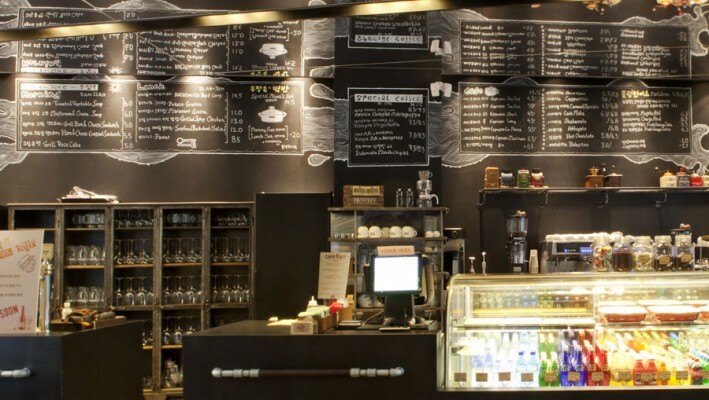 The culture of Café started in France in 1682. The French Café was space of the intellectuals and the public absorbing and recreating each other’s cultures as well as the driving force of the time by them sharing opinions. 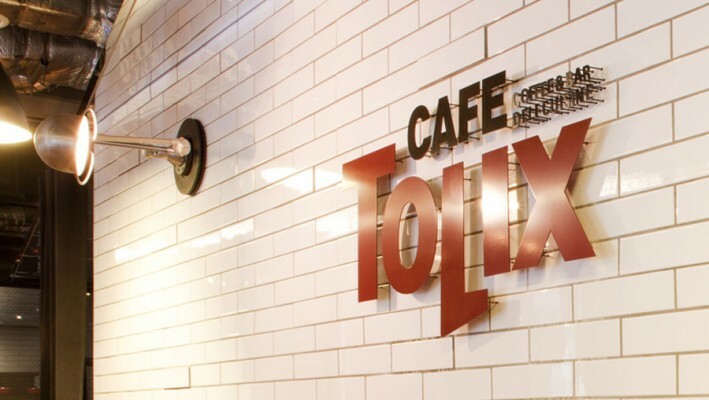 Shouldn’t Tolix Café keep the origin of Café just as Tolix kept the spirit of Bauhaus? In addition, we found out that the public longs for true interpersonal relationships that can stimulate them through a balanced life with various experiences and that can provide the sense of belongingness by analyzing the five types of public daily life style. 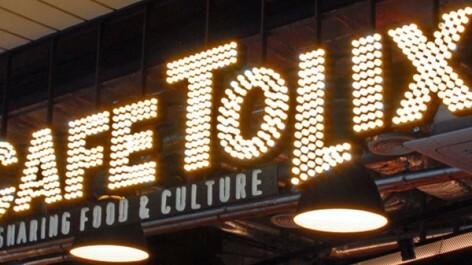 Café Tolix is a Community Café where the modern public can see new things, hear, eat, experience and share diverse cultures within the 1920’s French Vintage Style space that generates the feeling of homesick. The completion of branding starts here. 바우하우스에서 주창된 단순하고 편리한 디자인을 구현한 Tolix 의자는 그 디자인적인 의미가 깊은 제품이다. 바우하우스는 귀족의 예술에만 머물러있던 디자인의 가치를 대중적인 의미를 부여하는 데는 성공했지만 실제로 대중을 위한 대량생산 제품을 만들어내지는 못했다. 1927년 Xavier Pauchard에 의해 아연합금기술을 활용해 대량생산된 Tolix 의자는 ‘democratic excellence’를 상징하며, 소박하고 단순한 디자인과 실용성을 겸비해 바우하우스의 정신을 계승한 최초의 상품이다. (이 때문에 루브르 박물관에도 전시되어 있다.) 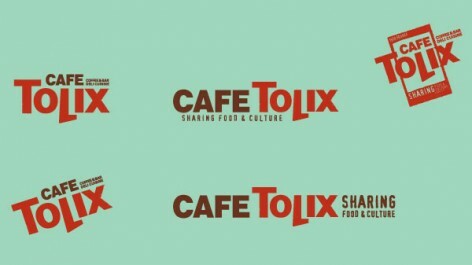 이러한 Tolix 의자를 소품으로 하는 Café는 어떠한 Brand 정신을 갖추어야 할까? 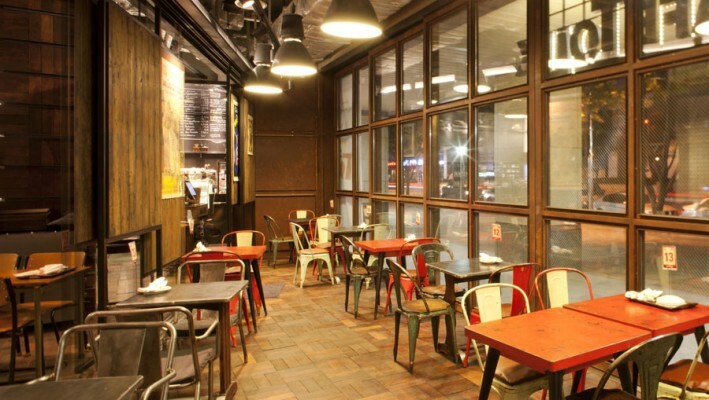 Café의 Origin은 무엇일까? Café문화는 1682년 프랑스에서부터 시작되었다. 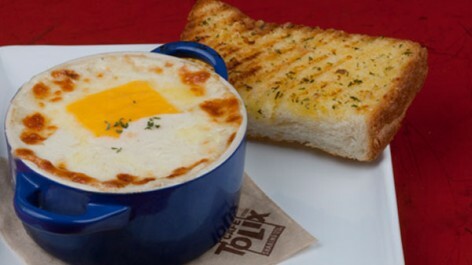 French Café는 지식인과 대중이 모여 의견을 교류하고 서로 교류함으로써 시대의 원동력이 되고 서로의 문화를 흡수 재창조하는 공간이었다. 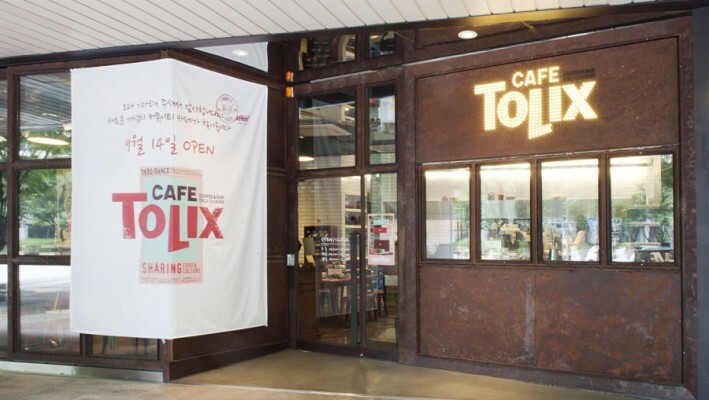 Tolix가 바우하우스의 정신을 계승했듯, Tolix Café는 Café의 Origin을 계승해야 하지 않을까? 또한 우리는 5가지 유형의 대중 Daily Life Style을 분석함으로써 오늘날의 대중들이 조화롭고 균형잡힌 삶과 다양한 경험을 통한 자극 그리고 소속감을 줄 수 있는 진정한 인간관계 갈망한다는 것을 알아 내었다. 현대대중이 Homesick을 느낄 수 있는 1920년대 French Vintage Style 공간과 이 공간 안에서 새로운 것을 보고, 듣고, 먹고, 경험하며 다양한 문화를 공유(Sharing)하는 Café Tolix는 Community Café이다. 브랜딩의 완성은 여기서 시작된다.